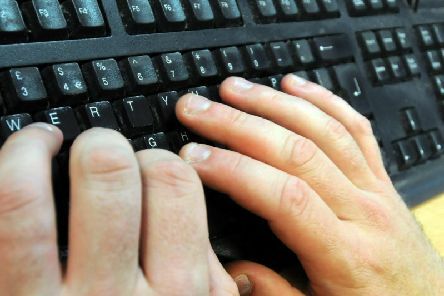 A new campaign to stop people viewing online sexual images of children and warn of a "growing demand" for indecent material has begun in West Yorkshire. 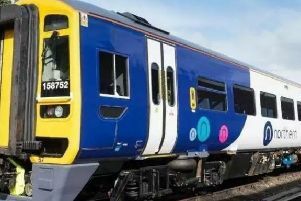 A senior British Transport Police officer has said that the chance of being a victim of crime on railways is "very low" after new data shows thefts on British trains surged by 11.3 per cent last year. 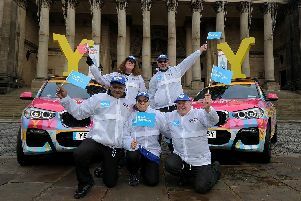 The number of disabled children in need of essential care and equipment has been vastly underestimated by councils across Yorkshire, a national charity’s data analysis suggests. 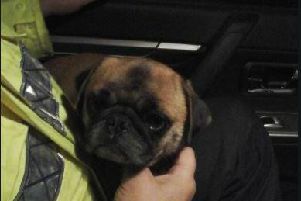 Highways England has released an appeal to find the owners of a dog which was running loose on the M62. 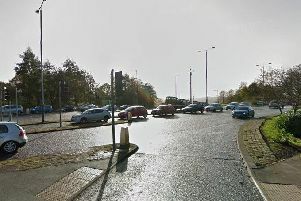 A serious crash in Halifax has put three people in hospital - but one of the drivers involved left the scene. 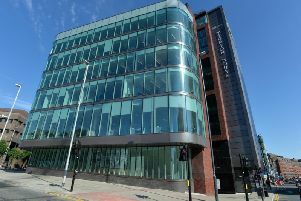 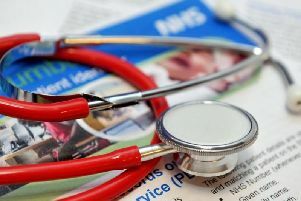 Health concerns have been raised after new research has suggested that more than three quarters (85 per cent) of Yorkshire residents go in to work when sick. 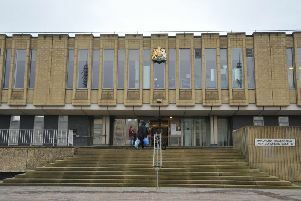 Coroner's officers are appealing for information to find the relatives of a Halifax man who recently died. 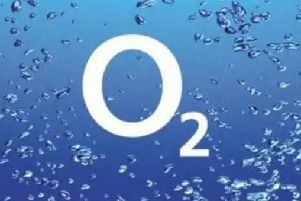 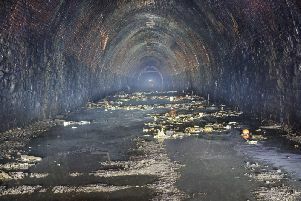 Campaigners are concerned that a stream could be polluted in an operation to pump flood water out of a disused railway tunnel dating from the 19th century in West Yorkshire. 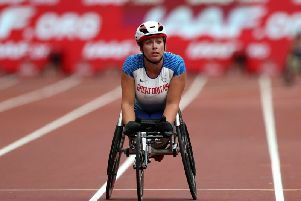 A Paralympic athlete from Yorkshire has said she was “absolutely disgusted” after claiming an airline charged her hundreds of pounds to take her wheelchair on board because it was “classed as baggage”. 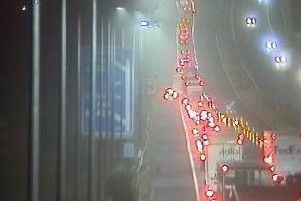 Delays of more than an hour on the M62 are being reported this evening. 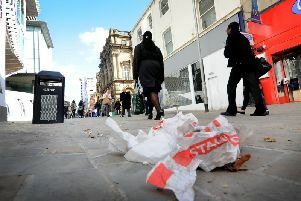 The “prolific problem” of littering in the region has been revealed with new statistics suggesting that more than 80,000 fines for the offence have been issued in recent years. 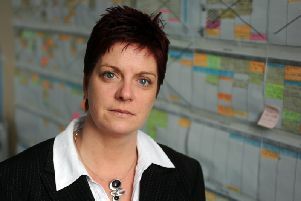 Domestic abuse victims are being encouraged to seek available help over the festive period as data shows how such incidents continue to blight families across Yorkshire at Christmas. 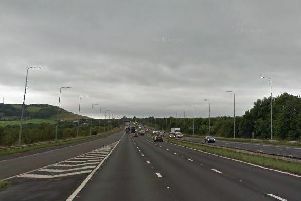 The M62 came to a "stand still" this afternoon after multiple vehicles crashed. 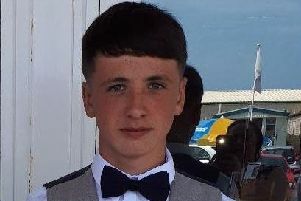 Detectives investigating the murder of a teenager Halifax are continuing to appeal for witnesses. 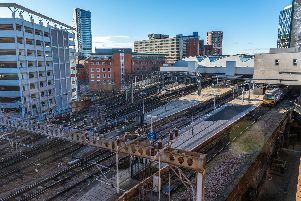 A broken down train has caused some rail lines to be blocked in West Yorkshire. 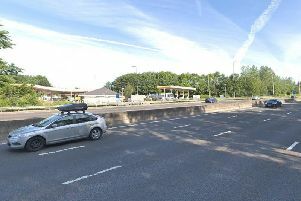 Frustrated drivers on the M62 took to the hard shoulder during heavy traffic.